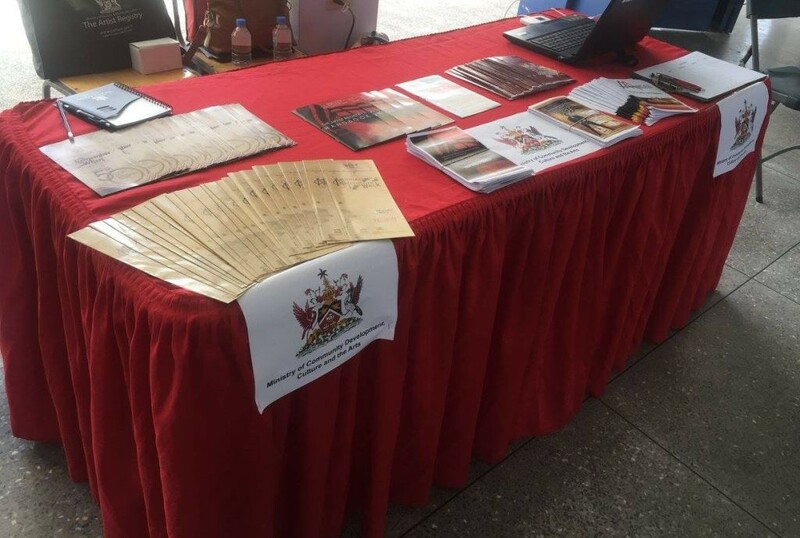 During the week of November 9th, the National Steel Symphony Orchestra (NSSO) visited the Brazil Secondary School and Couva West Secondary School as part of the Orchestra’s outreach programme. Students were able to interact with the members of the NSSO and experience playing the G-pans through interactive workshop sessions. Some groups were taught to play a piece of music together as an Orchestra. 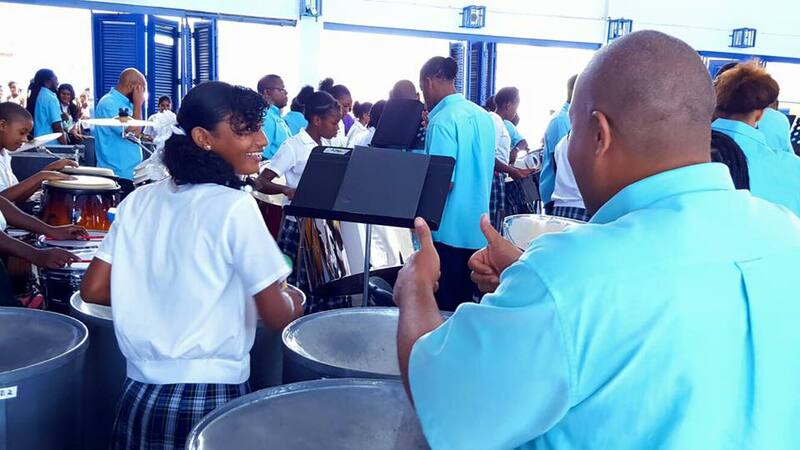 What was most remarkable and memorable was that of the school visits conducted by the NSSO to date, this was the first time they were able to work with a female student drummer, at the Couva West Secondary School. For many of the students this was the first time they were introduced to the latest development in steel pan, the G-pan which the NSSO uses exclusively. To close the sessions, the NSSO put on a mini-concert for the students; they played a variety of genres including classical, soca, soca parang and much more. Students were captivated by the NSSO’s performance, their responses were overwhelmingly positive. The day’s events brought much joy and excitement to the students. Kareem Brown, full time professional musician with and Captain of the NSSO, led the sessions. Representatives of the ministry’s National Artist Registry were present to enlighten the students about the career opportunities available in the creative and cultural industries and relevant training projects and opportunities developed by the Ministry of Community Development, Culture and the Arts.